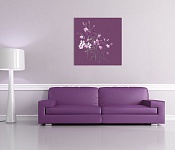 Would you like to revive the interior and are looking for an easy way to do this? 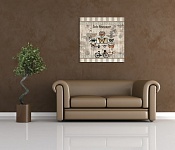 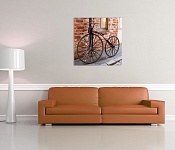 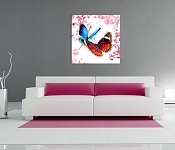 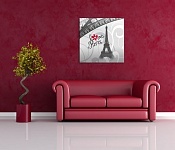 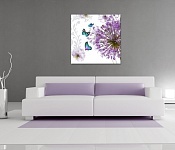 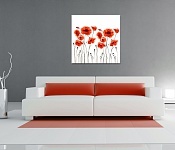 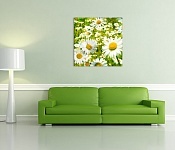 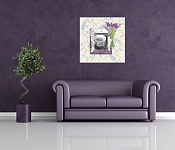 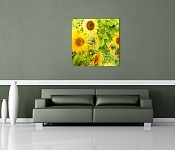 We have expanded our range of canvas prints. 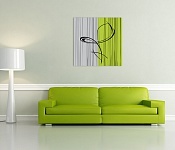 We select for you the most interesting designs that are stylish design accessory. 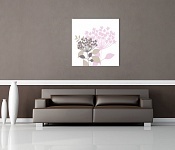 Like our other products, they are made from natural materials. 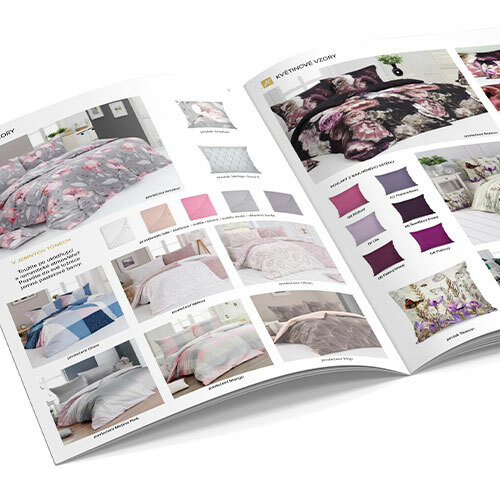 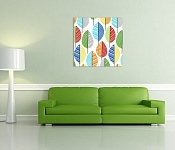 Nevertheless, it is a latex print, the product is completely safe and can be placed in any part of your apartment or house. 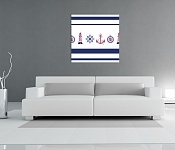 The design of the painted is printed on 100% premium cotton canvas with rough irregular structure canwas PowerSol Satin. 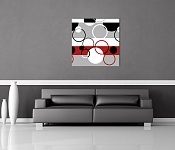 The material is resistant to tearing. 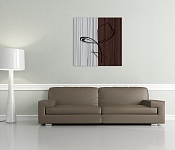 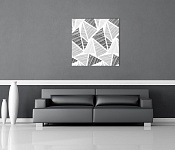 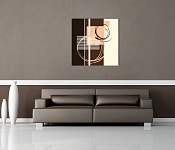 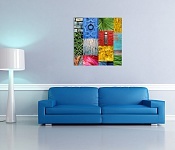 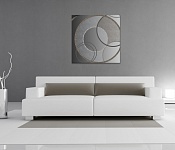 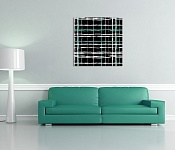 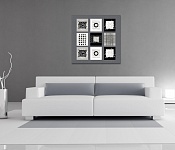 The resulting surface brings high-quality reproduction of the pattern stretched on high-quality wooden frame (also includes a hinge for wall mounting). 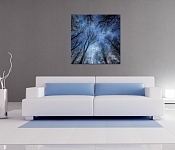 The canvas prints are produced in 2 dimensions, 40 x 60 cm and 60 x 60 cm.